Divorce is never the goal when an honest couple gets married. And although there is often a stigma surrounding the subject, it’s estimated that about 50% of all married couples will file for divorce in the United States – making it one of the most common legal filings in the nation. The process of divorce has a long and tumultuous history. From the liberal interpretation by the ancient Romans which allowed them to renounce their marriage at will, to the stricter interpretation of medieval Britain which forbid the act entirely, divorce has been a topic of debate for hundreds of years. With the different requirements for divorce came the different ways of filing for one, and brought us to today’s court-structured filing process. While the divorce filing process varies from state-to-state, they are typically similar – and Colorado is no exception. 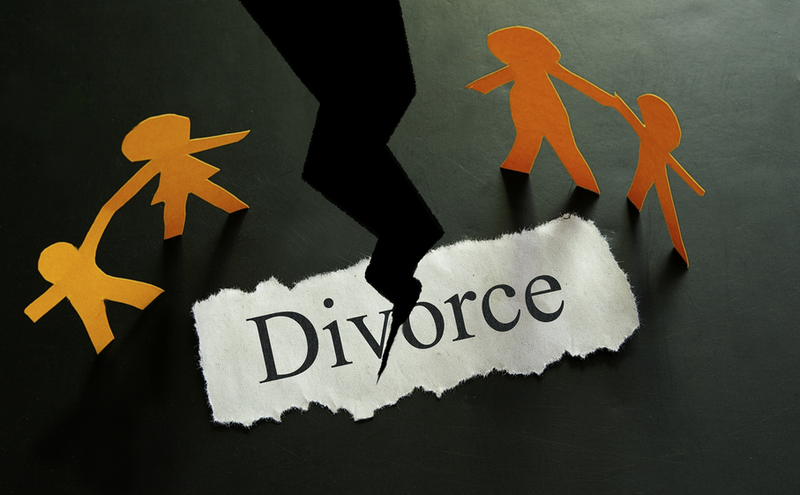 Colorado divorce process is relatively streamlined and simple, especially if you and your spouse have been married a short time, have no children, and very few assets. However, according to Colorado family law attorney, Stephen Vertucci, the process becomes more complicated with high-asset divorces, children, and longer marriages – which is when you want to hire an attorney who has a deeper understanding of Colorado’s divorce laws. 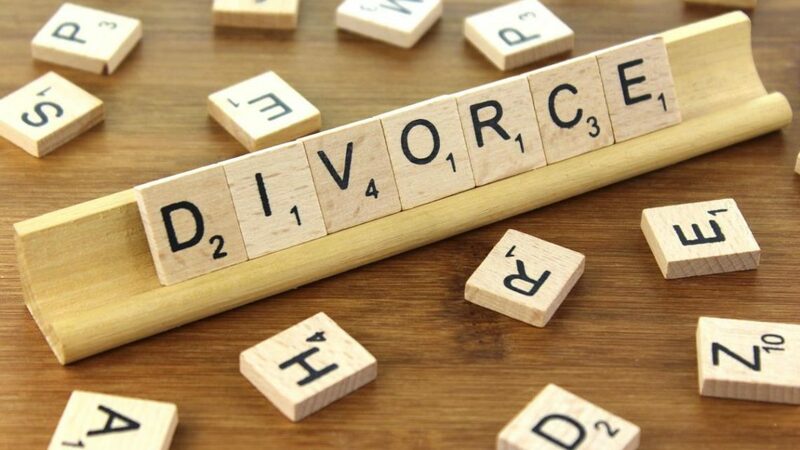 Whether you have an attorney or plan on representing yourself, the following steps will need to be taken when filing for a Colorado divorce. It’s important to know the steps in either case to make sure your divorce is being filed correctly and in order. The first step in filing for divorce in Colorado has nothing to do with complicated forms or trips to the county clerks’ office – it’s simply figuring out if you meet the minimum residency requirements. The courts look at several pieces of evidence to determine residency because the law states you must be living in Colorado with the intention of making it a permanent home. In other words, the courts want to make sure you are not just passing through the state temporarily with the sole intention of filing for divorce. Assuming that the residency standards are met, the courts will issue you and your spouse a decree of dissolution of marriage. Determining the forms you need to fill out is the trickiest part of the process – it can depend on several factors, with the biggest being whether you and your spouse have dependent children. The state of Colorado defines “dependent children” as any minor that is financially dependent on you and your spouse and isn’t legally emancipated. The Colorado Judicial Branch also provides flowcharts and informational documents that can help further explain each form or answer any questions you may have about your specific case. Click here for a complete list of the financial and judicial forms you will need when filing for divorce in Colorado. After determining which forms are appropriate for your divorce filing, you must file those forms. Filing your forms initiates the divorce proceedings and is the first official step in legitimizing your dissolution of marriage with the court. You will need the original plus two copies of the forms, as you will give the originals to the court, one to your spouse, and keep one copy for yourself. The original forms must be filed in the courthouse of the county you or your spouse reside in, and must include the forms listed in the section above. If submitting all the forms at once is not possible, at least the case information sheet, summons, and petition will need to be filed in order to initiate the divorce proceedings. Colorado requires a $195 filing fee for all dissolution of marriage requests; however, the state understands that divorce is often accompanied with financial hardship, and offers a fee waiver for those who cannot afford the filing fee. To apply for a fee waiver, ask the clerk for a Motion to File without Payments and Supporting Financial Affidavit (JDF 205). The affidavit will be reviewed by a judge who will determine whether to eliminate all filing fees. Before leaving the courthouse, make sure the clerk has signed the summons and given you a case management order – this will outline any additional requirements, deadlines, or forms you will need to complete. Once you have your packet of documents for your spouse – including the summons – you should plan on serving your spouse the papers as soon as possible. When serving divorce papers in Colorado, you have a few options. Although you aren’t able to personally serve them, there are other way to get it done. Acceptance of Service – Someone over the age of 18, who is not involved in your divorce, must deliver the papers to your spouse and obtain a signed and dated Acceptance of Service stating that they received the packet. Serve by mail – If you choose to mail your spouse the papers, you have two options. One option is to mail them First Class Mail, which would force them to sign for the package upon receiving it from the mailman. The other option is to send the papers by Certified Mail with a return receipt requested, this attached a green slip to the package that the recipient (your spouse) would need to sign and mail back. If either of these slips are not signed and dated by the specified date, you will need to use another method of service. Process Server – A professional process server may be hired to deliver your divorce papers to your spouse. 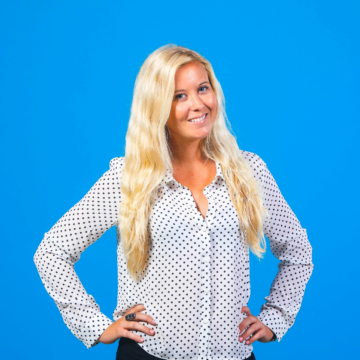 This is an advantage because process servers know the laws and effective ways to get the papers into your spouse’s hands as soon as possible. Process servers can be found and hired online. By Publication – Used as a last resort, publishing your divorce petition in a local newspaper may be allowed by the court, only if you’ve exhausted all other service methods. The courts will require documented proof that you made a reasonable effort to serve your spouse through the other methods available, and will request a copy of the newspaper notice with run dates if they approve this method. If you believe your situation is unique, you can always check with your county clerk to see the best option for serving your divorce papers. It’s important to understand the seriousness of delivering these papers properly. By serving your spouse divorce papers, you are giving them formal notice to appear in court, obtain representation and understand the process – something the American legal process prides itself on. 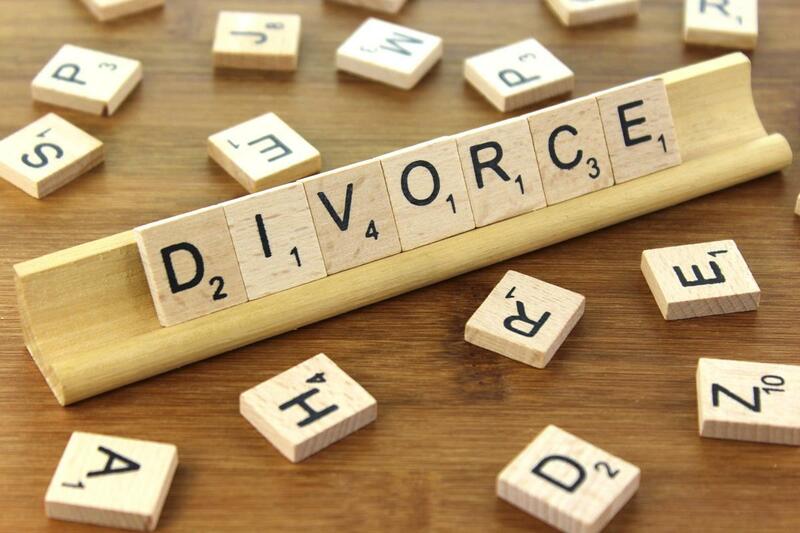 If you are considering divorce, the Colorado Judicial Branch offers several resources on the steps listed above, as well as numerous others. If you believe your case is complicated or unique, you can contact a divorce attorney in your area to discuss your situation and determine the best course of action. For more information on Colorado’s divorce laws, visit the Colorado Judicial Branch website. Next post When are you most likely to die in an accident in Texas? Previous post Burn Injuries: Settle or Go to Trial?